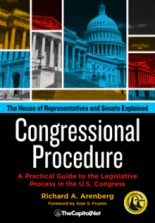 The process of appointing Justices has undergone changes over two centuries, but its most basic feature–the sharing of power between the President and Senate–has remained unchanged. 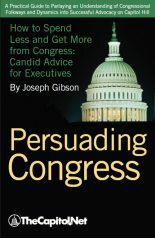 To receive lifetime appointment to the Court, a candidate must first be nominated by the President and then confirmed by the Senate. 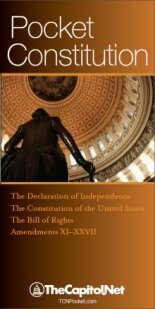 Although not mentioned in the Constitution, an important role is played midway in the process (after the President selects, but before the Senate considers) by the Senate Judiciary Committee. 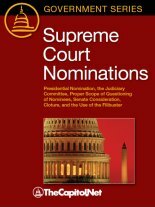 Since the end of the Civil War, almost every Supreme Court nomination received by the Senate has first been referred to and considered by the Judiciary Committee before being acted on by the Senate as a whole. 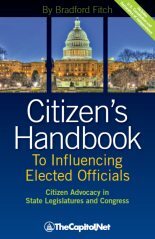 This book explores the appointment process–from Presidential announcement, Judiciary Committee investigation, confirmation hearings, vote, and report to the Senate, through Senate debate and vote on the nomination.